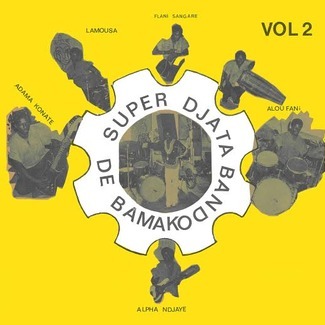 Another great Reissue from Mali and already the 5th installment of the Mali Kunkan label on Kindred Spirits. Completely restored artwork and remastered sounds. 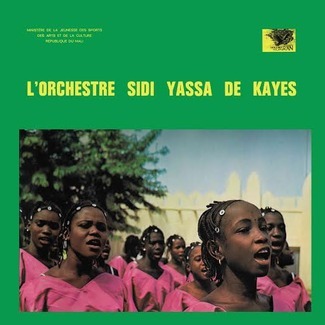 It was first led by drummer Baba Barry, before guitar player Madou ‘Guitare’ Sangaré took over when the orchestra changed its name to Kéné Star de Sikasso, and left behind the old « Orchestre Régional » moniker as the decade rolled on. 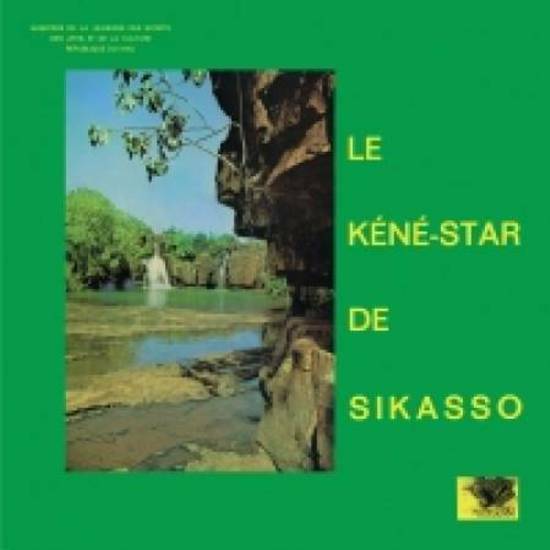 Under the Kéné Star de Sikasso’s name, the band released one eponymous LP in 1977 on the fabled Mali Kunkan collection. 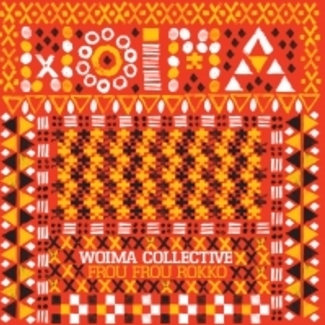 Opening this record, Hodi Yu Yenyan is the Kéné Star flagship song, with the electric organ and the guitars twirling together. 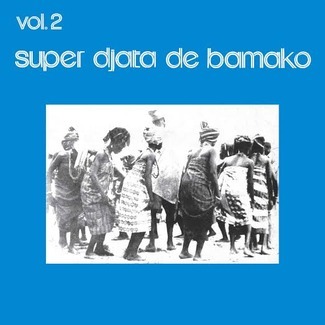 Sung in senufo by François Ballo, it served to introduce the band’s musical aesthetics while extoling the virtues of the senufo culture, a language seldom recorded in Malian popular music of that time. 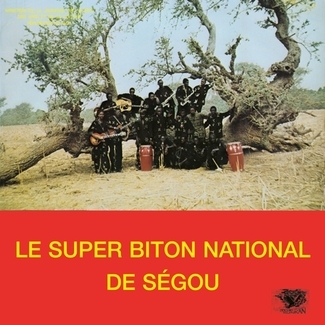 The natural strength and wellness of this region is displayed on the second number, Kenedougou Fanga, sung by the band’s three singers Mamadou Diakité, Mamadou Touré, Cheick Sadibou Diabaté. One of Mali’s most beautiful songs from the decade, Fitiriwale (« an act of betrayal ») saw them again teaming up for an exercise in mellowness. 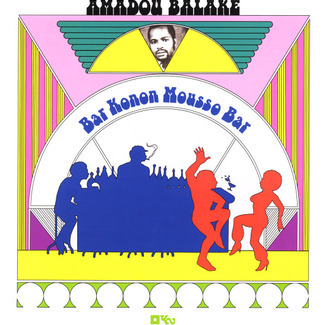 Madou’s guitar swirls effortlessly around the melody, backed up by some droning electric organ. This song talks about weddings, with the lyrics « nowadays marriage doesn’t mean anything », advising that one has to look for a strong wedding and not for trivial pursuits. Hypnotic and intense, another moral fable takes up the whole of side B.